We’re not comfortable until you are. The autumn season in Sand Key, Florida, presents many challenges for home comfort. Temperatures can swing from highs in the 80s and 90s during the day to lows below 60 degrees at night. Allergens kick up around this time as well, making it difficult to breathe easily. The right home comfort strategies can help you stay healthy and comfortable all season long. A programmable thermostat can keep your home comfortable without the need for constant adjustments in fickle fall weather. 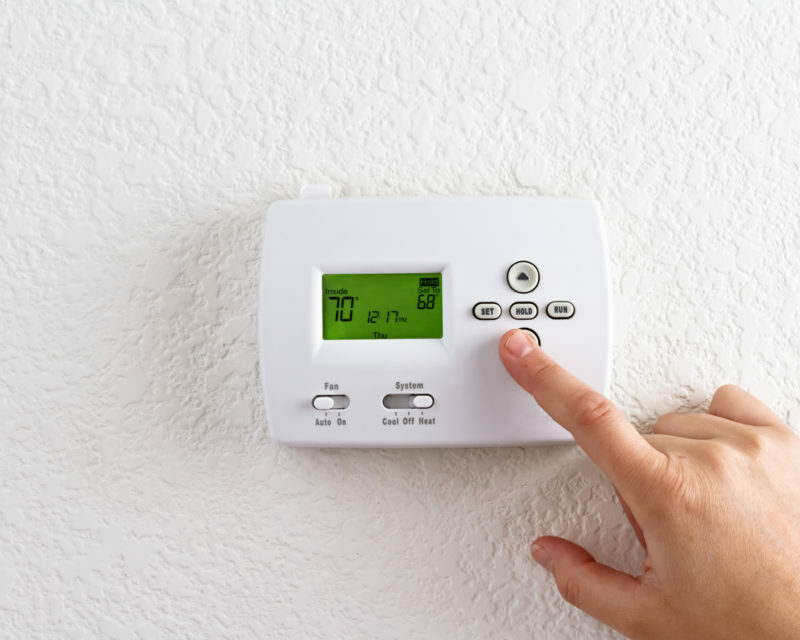 Select a moderate temperature and allow your thermostat to manage your heating and air conditioning systems for optimum efficiency. A smart thermostat can make a major difference in your comfort levels. Don’t forget to schedule an annual maintenance visit around this time to keep your system clean and tuned up for optimum efficiency. You should check your HVAC filter once a month for dust buildup. Change the filter at least every three months and more often if you can see visible dust on the surface. A clean filter will help keep dust, allergens, and other irritants out of the air. If you have severe allergy sufferers in your home, consider upgrading your HVAC system to include indoor air quality solutions. A dehumidifier will help battle mold or mildew. An air cleaner can help stop a wide range of contaminants including bacteria, germs, pollen, and other irritants. A duct cleaning may help improve your indoor air quality as well. Leaky ductwork can allow dust and pollutants to leak in from the attic space or other parts of the home. Sealing the ductwork will stop the inflow of irritants, and a duct cleaning will help remove the buildup. If you’re struggling to stay comfortable in Florida’s fall weather, contact Advanced Cooling Systems at 866-827-7662. We can help you find the right thermostat and indoor air quality products for your home’s needs, so you’ll be comfortable no matter what the climate throws at you.